The Splash Into Summer Giveaway Hop! 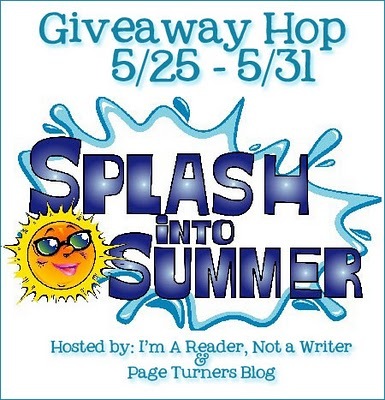 The Splash Into Summer Giveaway Hop is hosted by I Am A Reader, Not A Writer and Page Turners. 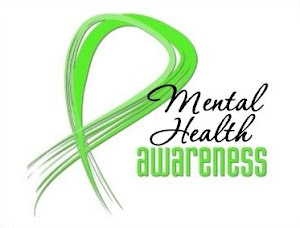 It will take place from May 25th to 31st. 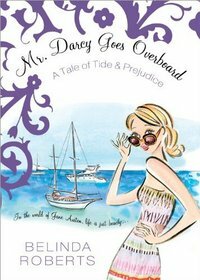 I am giving away my gently used ARC copy of Mr. Darcy Goes Overboard: A Tale of Tide and Prejudice by Belinda Roberts. It's the perfect book to read by the pool or beach. And it's a slap-stick comedy. So hilarious! Look for my review on May 30th. Jane Austen has never been so hilariously recreated as in this modern seaside retelling of Pride and Prejudice, complete with a Mr Darcy you won't soon forget! Check out all the other giveaways on this hop! This book looks so cute! I am a new follower. Glad to get to know you! Looks like a great blog so far. I'd love to win! This book looks like fun! What a fun book! Thanks for the giveaway. Sounds like a great book; thanks for the chance to win. I love P&P retellings. I can't wait to read this book! I would love to have this book! Look forward to reading it. 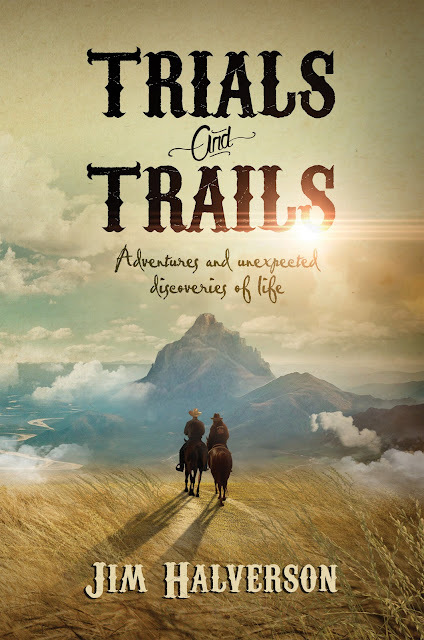 Looks like a great and fun book! Sounds like a fun beach read. Thanks! Thanks for the hop giveaway, great way to start off the summer! Looks like a fun read! 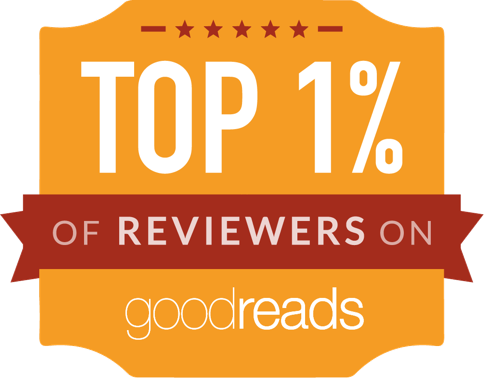 I'll have to add it to my TBR. Thanks! What fun! I'm an email subscriber. I love your site! So easy to navigate and understand. Wish other could take a lesson but I digress. Thanks for the Giveaway. Adorable book--I love P & P, great choice for summertime reading. New follower. My computer HATES me so I don't know if the other comments will ever show. Please feel free to delete them if you fine too monotonous. I'd like to enter to win that book. It looks cute. Sounds like a funny read! new gfc follower: Amanda M.
I'm a new follower and a fan of P&P and P&P spin-offs. This sounds like a fun summer read! Great idea for a summer read. Thank you for chance to win your giveaway. This book looks like it would be a great summer read. Thanks for the chance to win it. This sounds like such a fun take on Jane Austen's classic(which I have yet to finish). I liked you on FB as Allie Clark. P.S. - I just saw you recently got a Mysterious Benedict Society book. My son and I read those together, and LOVE them! An intelligent read for kids (and old kids like myself)! Thanks for the giveaway! I'm a new GFC follower. This looks like a fun read. Thanks for the giveaway! Thanks for the giveaway! This one looks cute! And I'm a new GFC follower (as Romancing the Book). 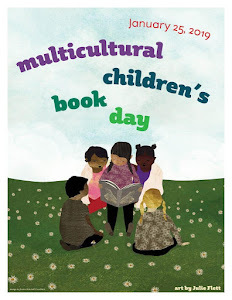 Looks like a wonderful book! Thanks for a great giveaway. This is a Mr. Darcy book I hadn't seen yet. Thanks for the giveaway. It looks like an awesome book! Thanks for the giveaway! Thanks for the giveaway! It's always fun to see how people will twist Austen's novels. I'm a new GFC follower under either SusieBookworm or susanna.pyatt, depending on Blogger's mood, I suppose. and thx for the review !! Sounds like a really cute read. Thanks so much for the giveaway.